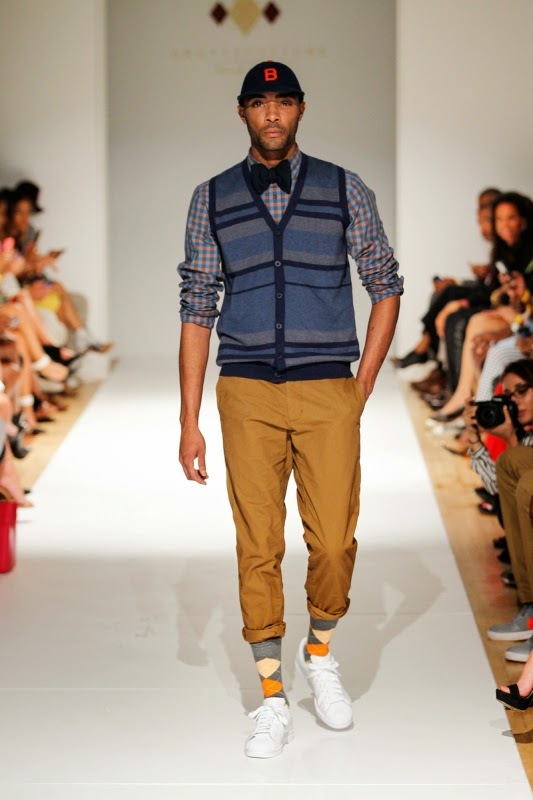 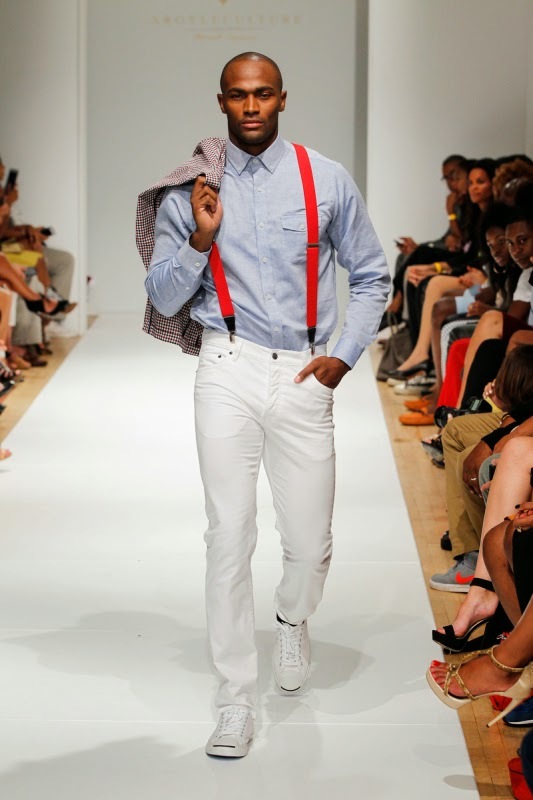 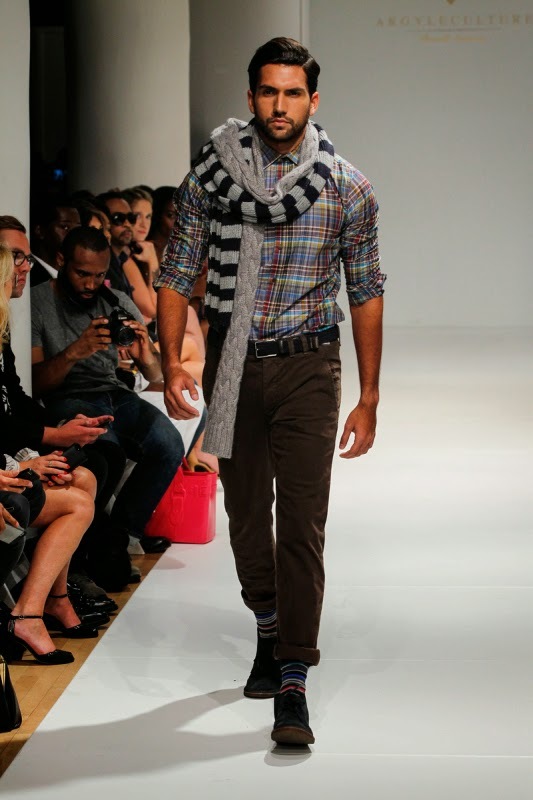 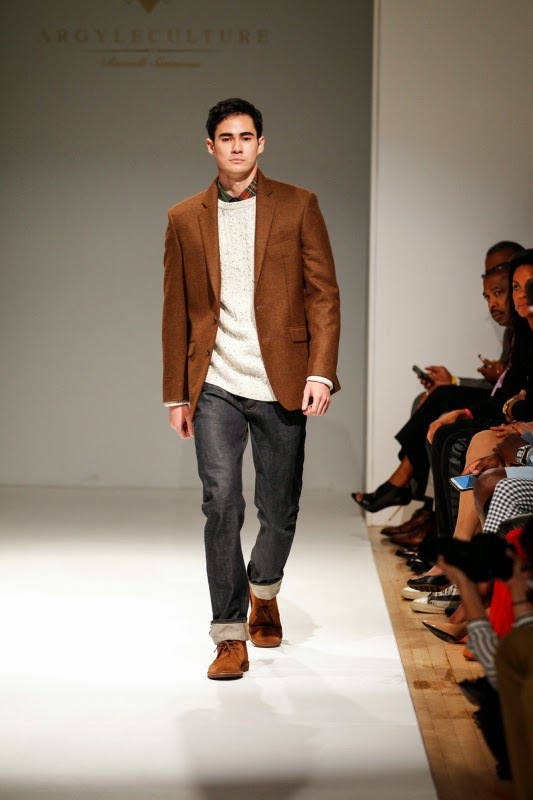 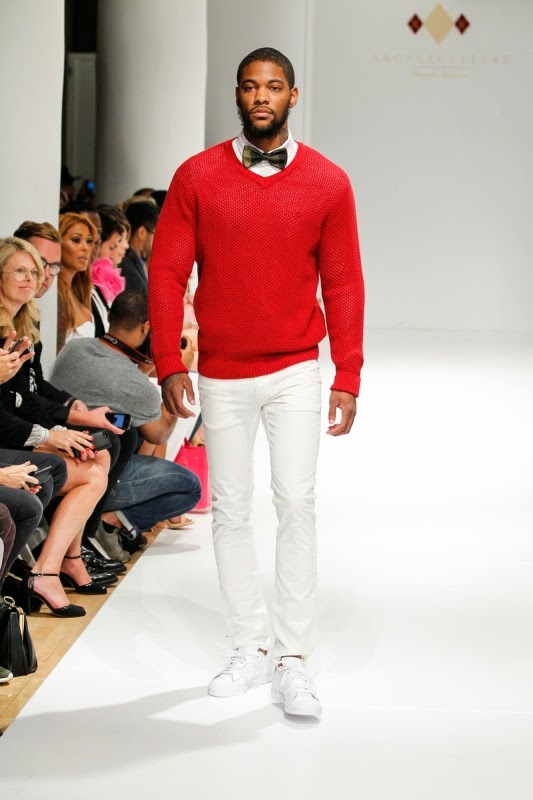 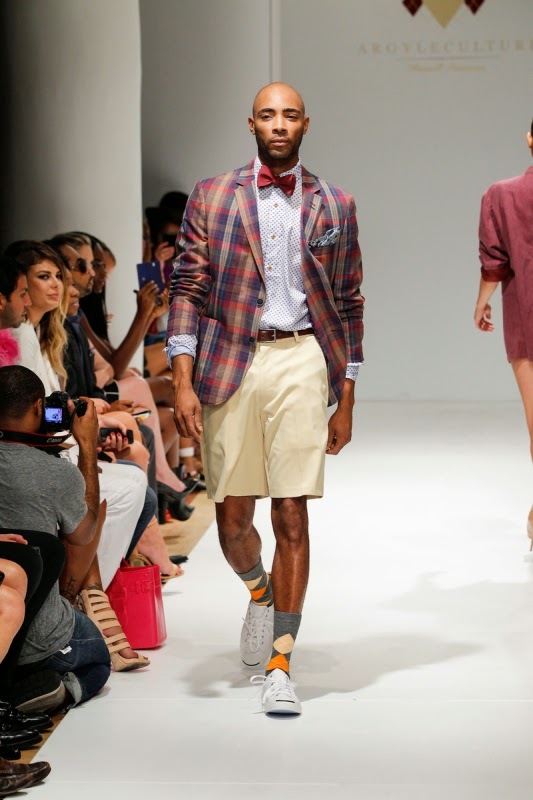 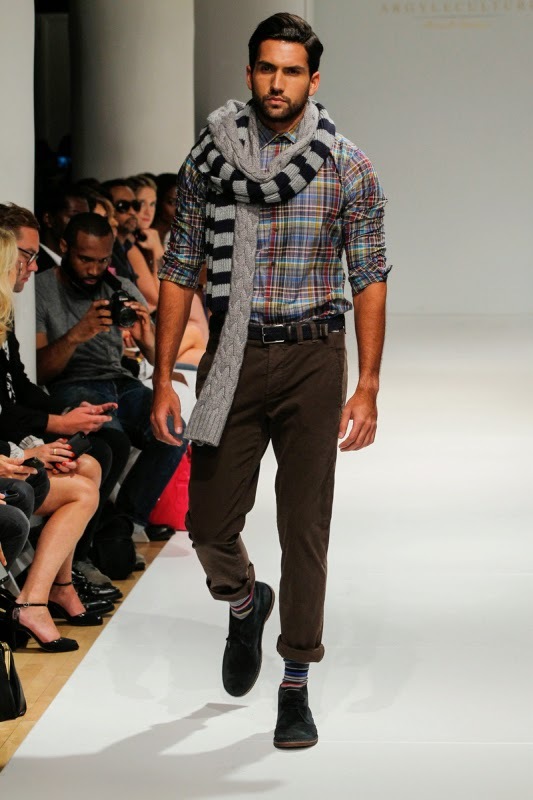 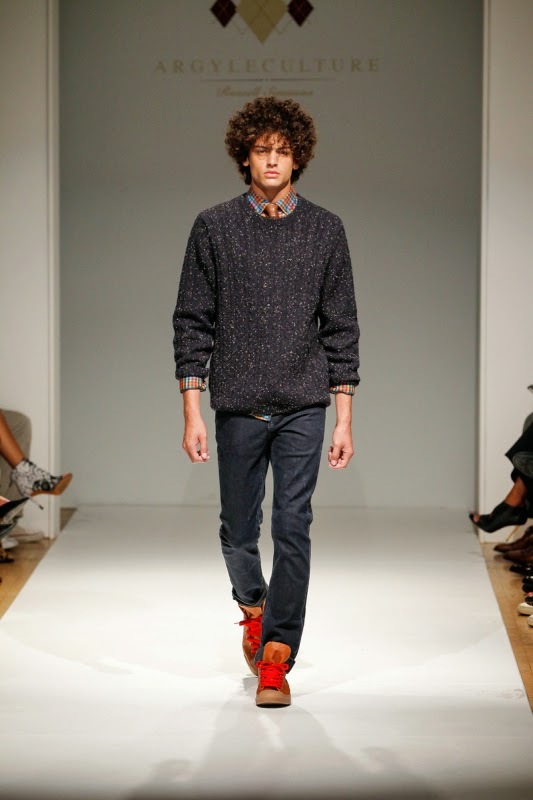 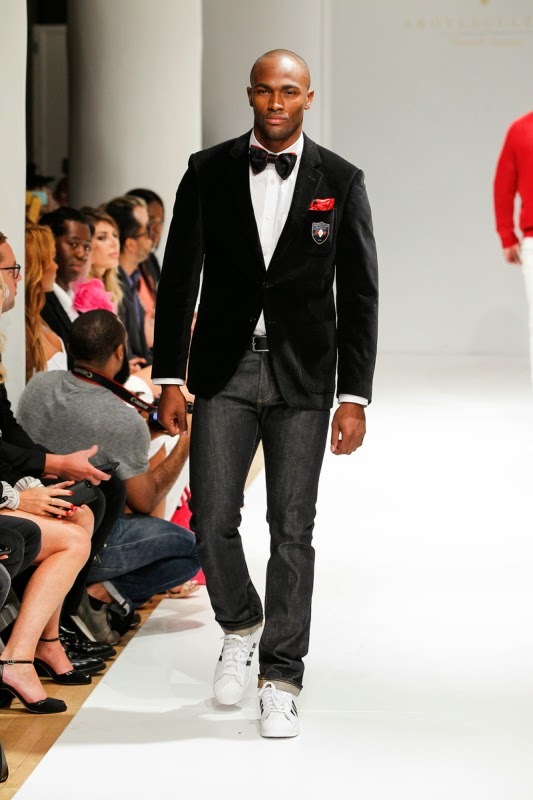 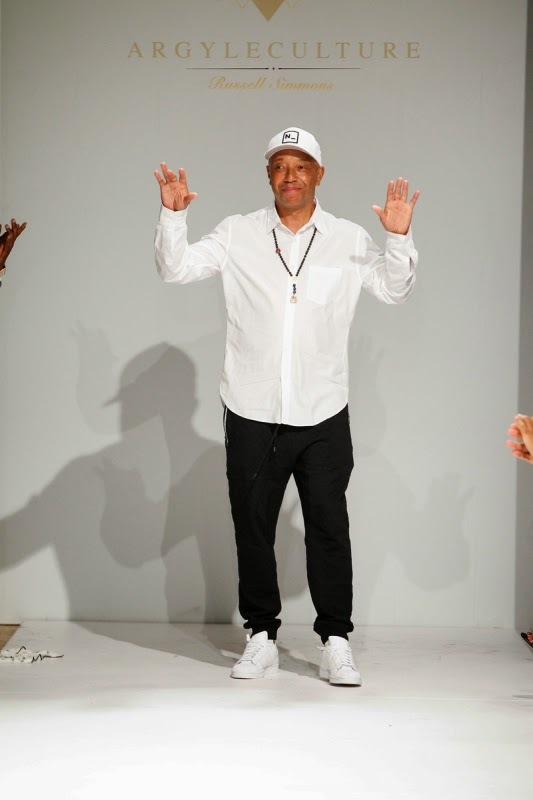 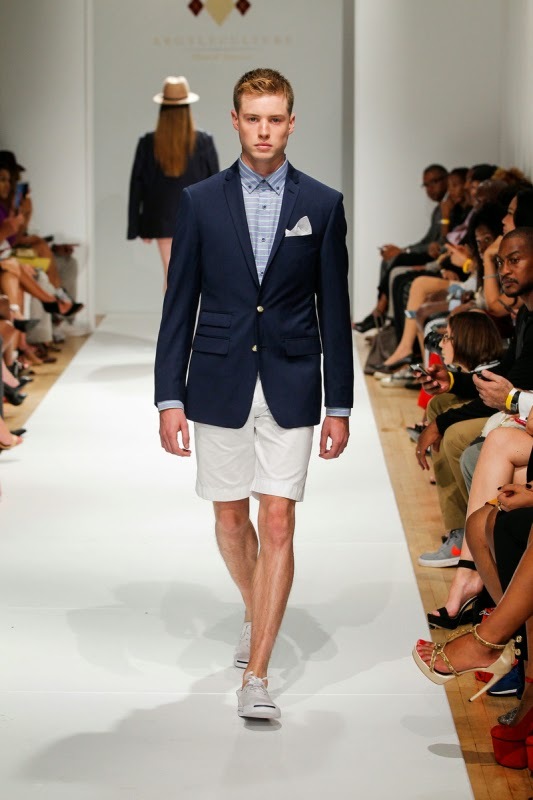 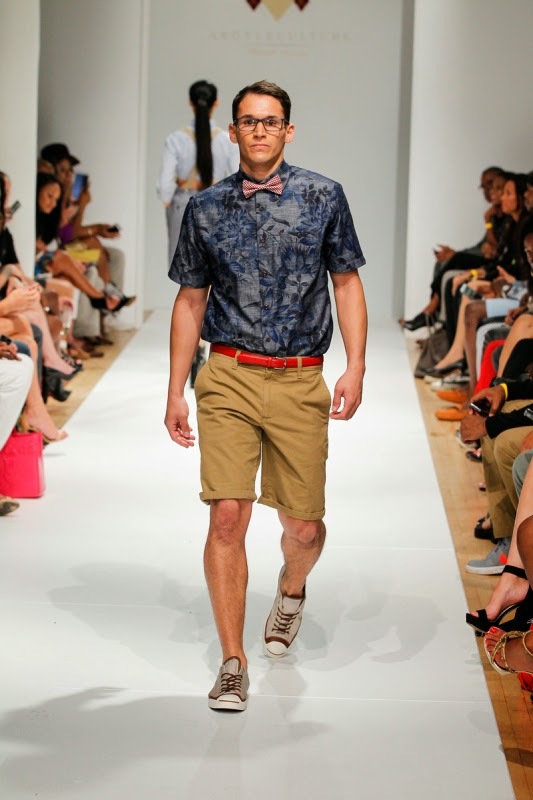 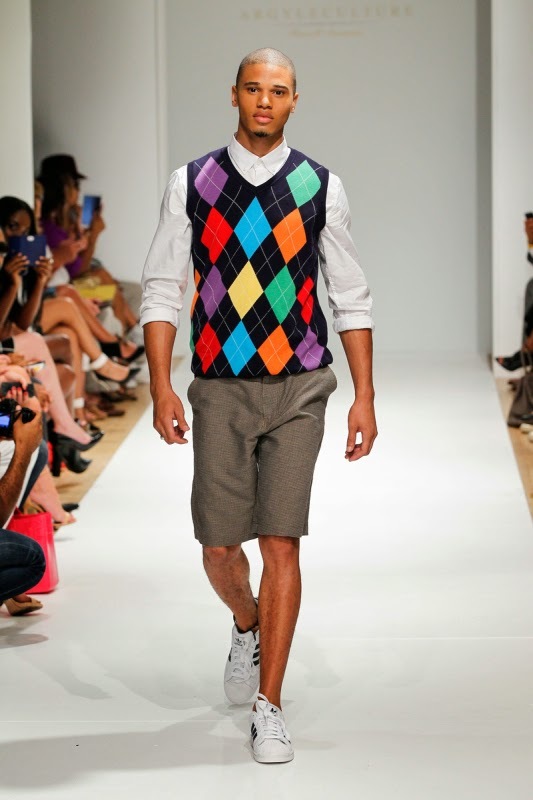 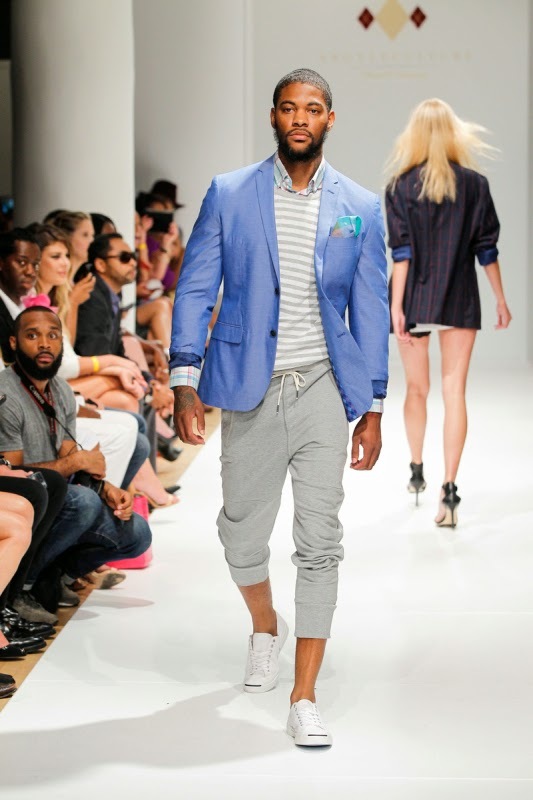 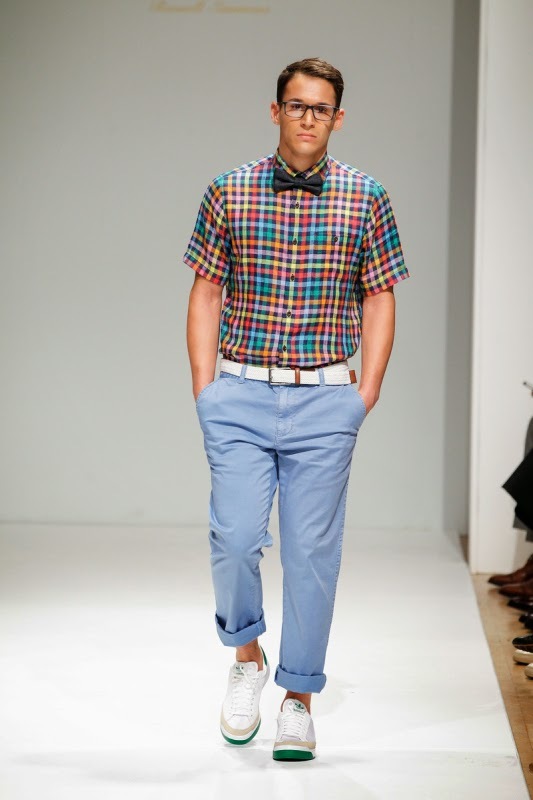 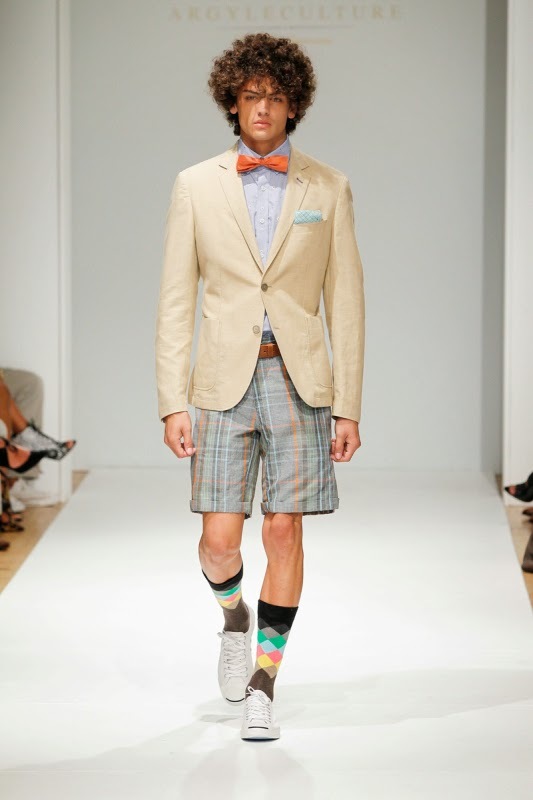 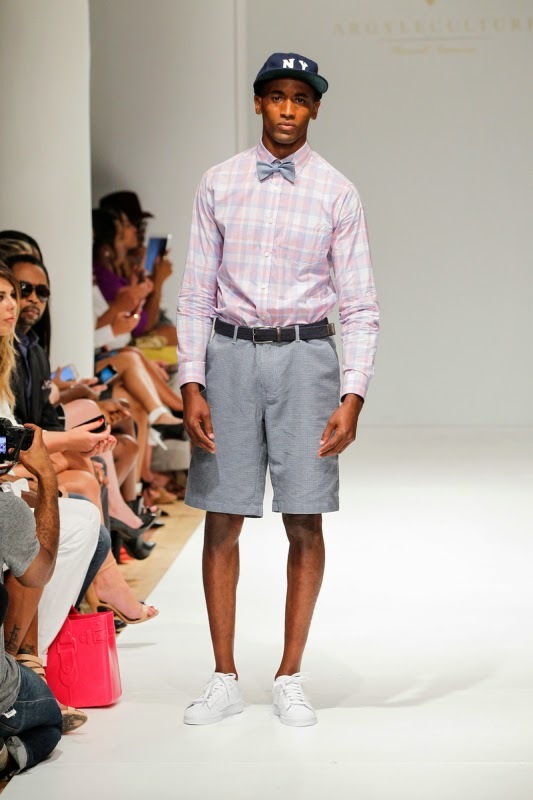 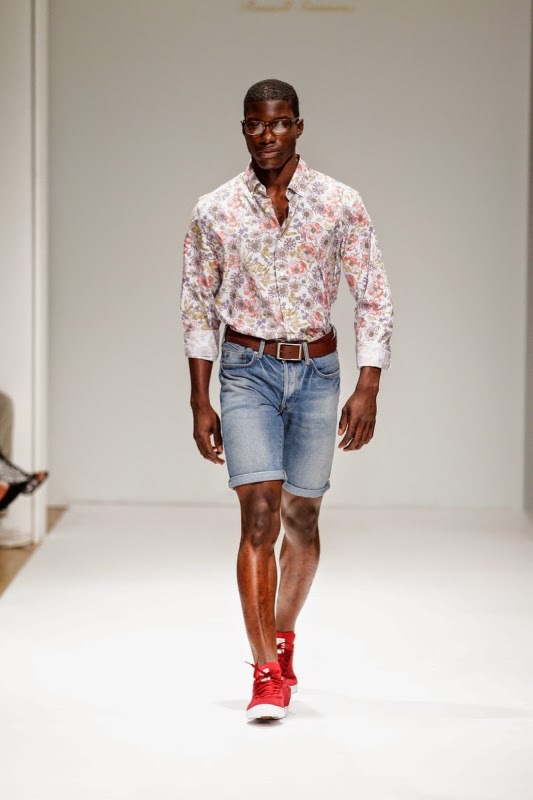 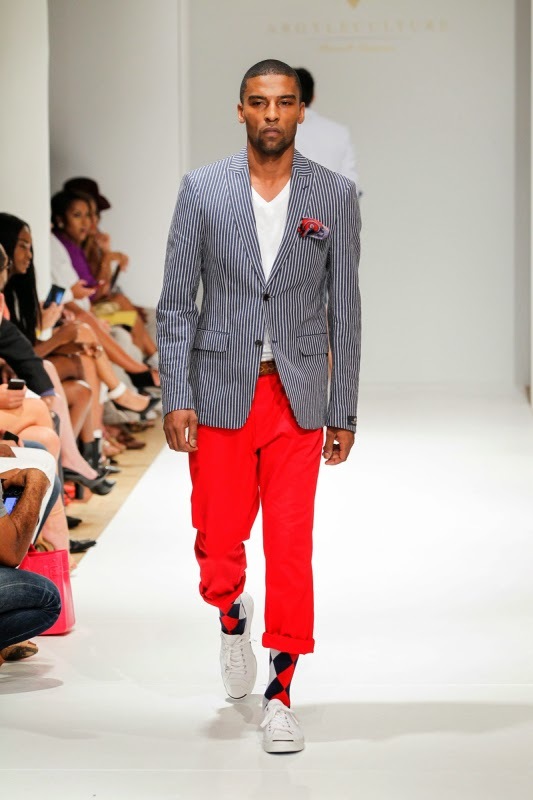 Russell Simmons presents his Argyleculture brand Collection S/S 2015 at New York Fashion Week. 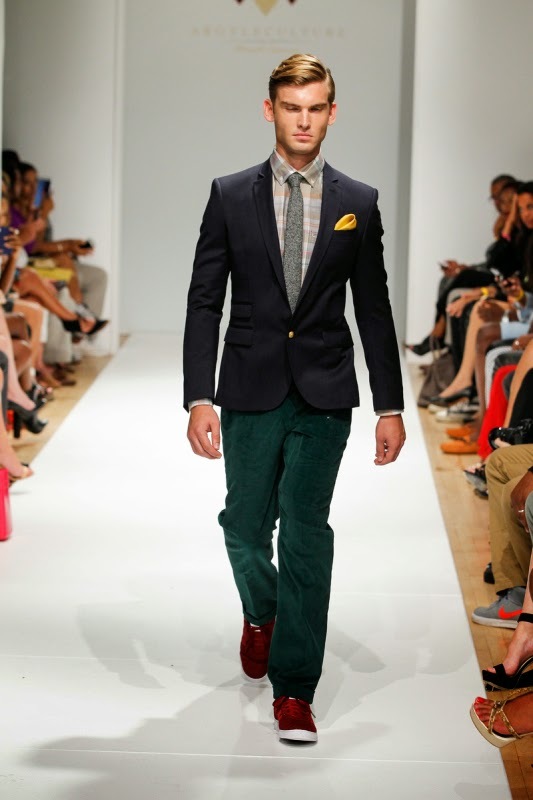 The mogul managed to turn a traditional and formal menswear line into something cool, hip and exciting. 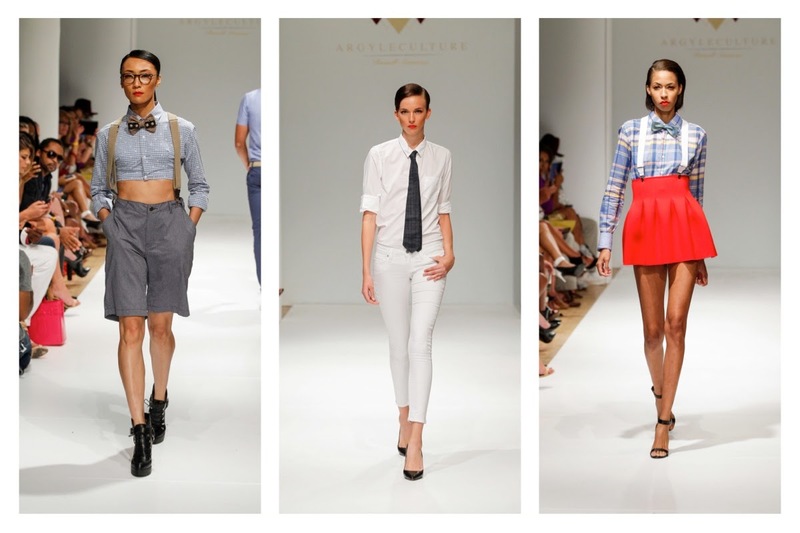 The clothes were more vibrant than ever and the models didn't miss a good beat during Argyle's collection showcased at NYFW. 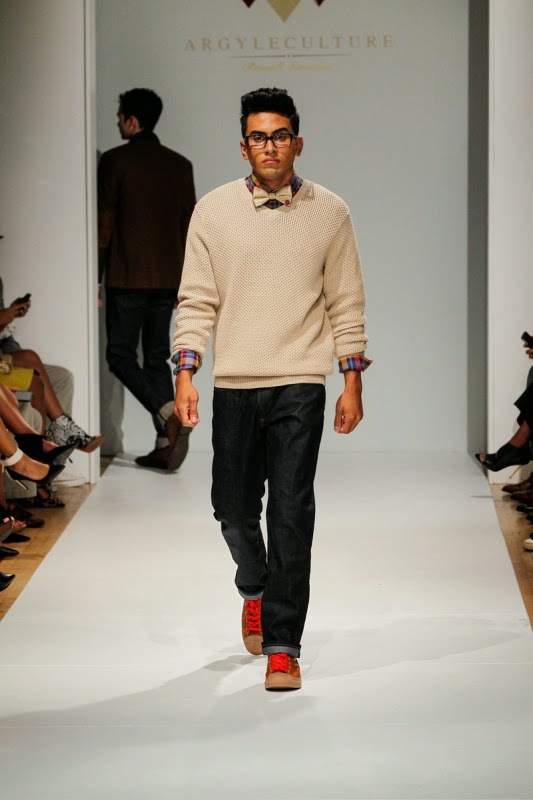 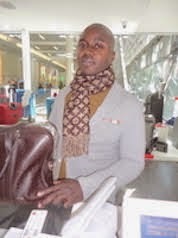 Russel Has taken urban chic to a new level !